Giving tip information online is completely secure and anonymous and is a very effective and efficient means of safely communicating with us in today's world. Our WebTip process is powered by the world's leading online tip solution provider, Anderson Software. 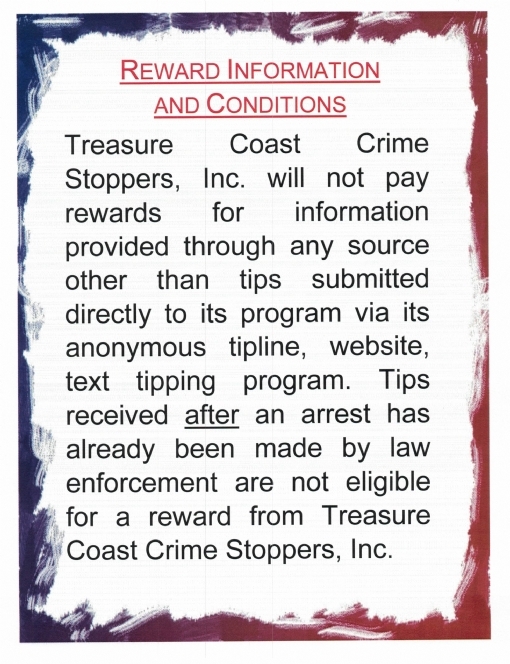 The integrated Two-Way Dialog capabilities allow the tipster to come back and provide additional information to their tip at any time, but also provides a secure means for the coordinator to ask questions or provide reward information back to the tipster through the same secure and encrypted interface. 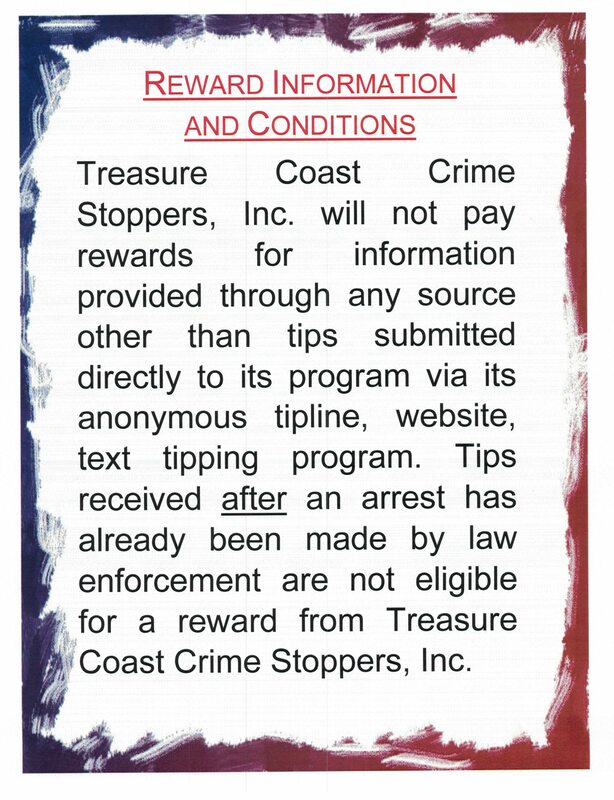 Since inception, the Crime Stoppers Program has received numerous tips resulting in thousands of arrests and recovery of substantial amounts of property. Tips have included information about murders, robberies, rapes, assaults, drugs, firearms, and other offenses. A greater awareness in the community that there are crime problems. Given the opportunity and motivation, there is a greater willingness of the community to fight back against crime. 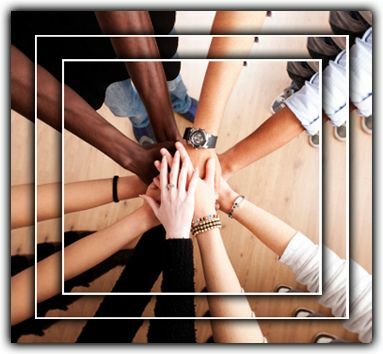 Improved relationships between police, the community, and the media. 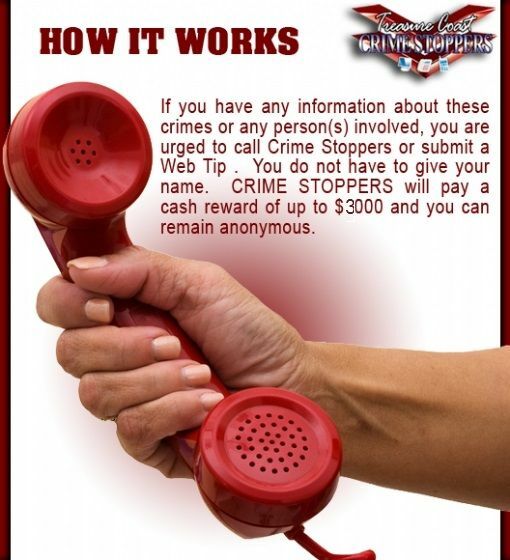 Crime Stoppers is definitely here to stay. The program has been accepted by police as a valid and effective tool, and the public, through its overwhelming response, appears to have accepted it as a more palatable alternative to traditional methods of giving information.